The popularity of quartz countertops has soared over the last few years with more and more people opting for quartz as the material of choice for their kitchen countertops. What then, has informed this interest and evident shift of preference? 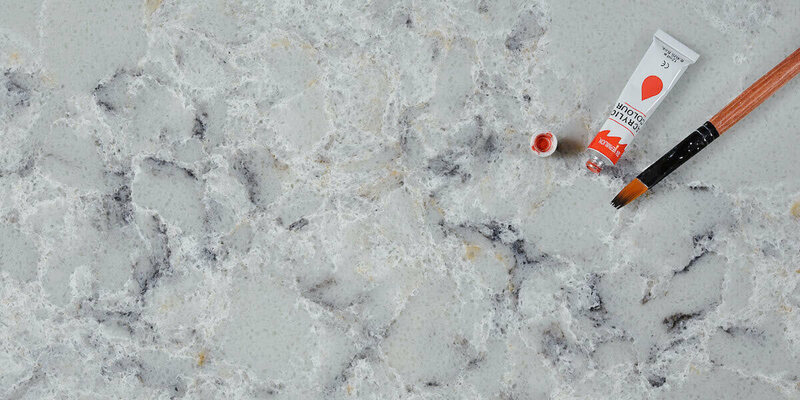 Here is a look at three reasons why quartz kitchen countertops have become very popular among homeowners and designers. Quartz ranks high among the strongest and toughest materials. Added to this strength is the fact that quartz is much more flexible than other kitchen countertop materials. This flexibility translates to ease of fabrication and installation. Quartz is also non-porous and unlike other materials, does not require sealing and periodic treatments. 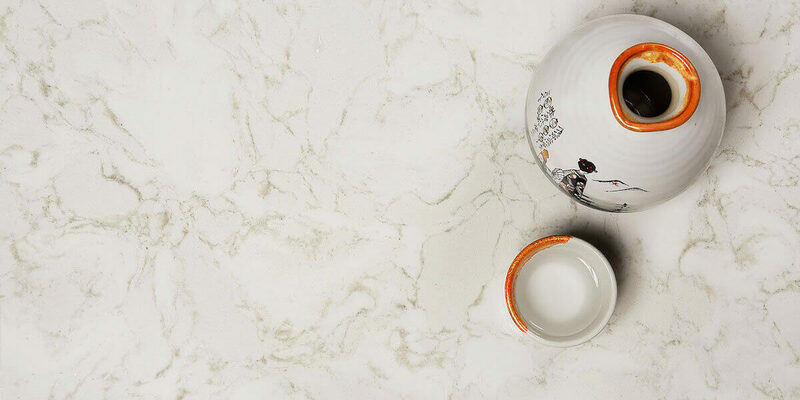 Additionally, you do not have to worry about unsightly scratches and chips on your countertop as quartz is highly resistant and impervious to such elements. Additionally, quartz is stain-resistant and a wet wipe with soap and a mild detergent should be enough to easily clean any spills. The inherent non-porosity also helps in fending off disease-causing bacteria as the material is resistant to mold and mildew. This makes for a very sanitary kitchen space, which is most desirable, and especially in a home with young children. The irrefutable strength and durability means that you will enjoy a virtually maintenance-free countertop and get the most out of your investment in the long run. Revolutionary advancement in the manufacturing technology have seen the manufacture of quartz kitchen countertops in a variety of colors, textures and finishes. Today, quartz countertops are available in a wide array of solid colors as well as attractive imitations of natural stone that the untrained eye can hardly tell apart from the real thing. With so many choices to choose from, homeowners are having an easy time finding a quartz kitchen countertop that perfect fits into the style of their home. On price point, quartz kitchen countertops are reasonably affordable, and that is not to say cheap. What stands out, however, is the fact that homeowners are cognizant of the soundness of the investment in the long-term. This, again, is owing to the guarantee that the countertops will last for a very long time and no extra expenses will be incurred on maintenance during this time. Quartz, or engineered stone has proven itself as far as functionality and aesthetics are concerned. Moreover, the fact that its easy to source and the price is more than commensurate with the benefits, it is no wonder that quartz kitchen countertops are taking over as the most popular countertops in the market. This entry was posted in Quartz Countertops and tagged cheap quartz countertops, quartz countertops, quartz kitchen countertops.